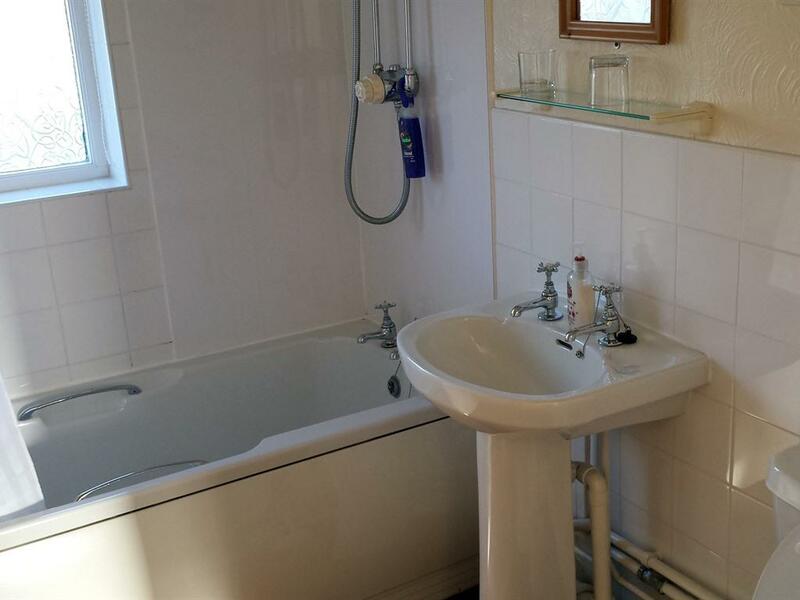 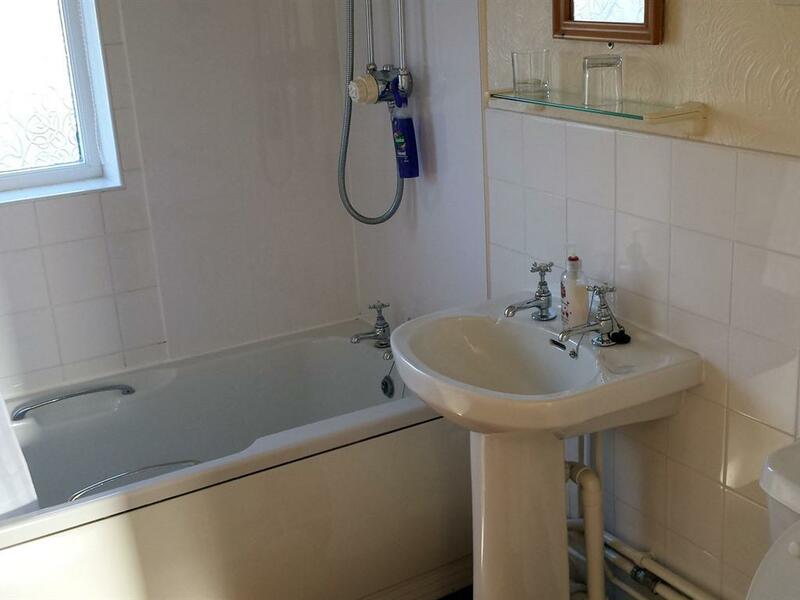 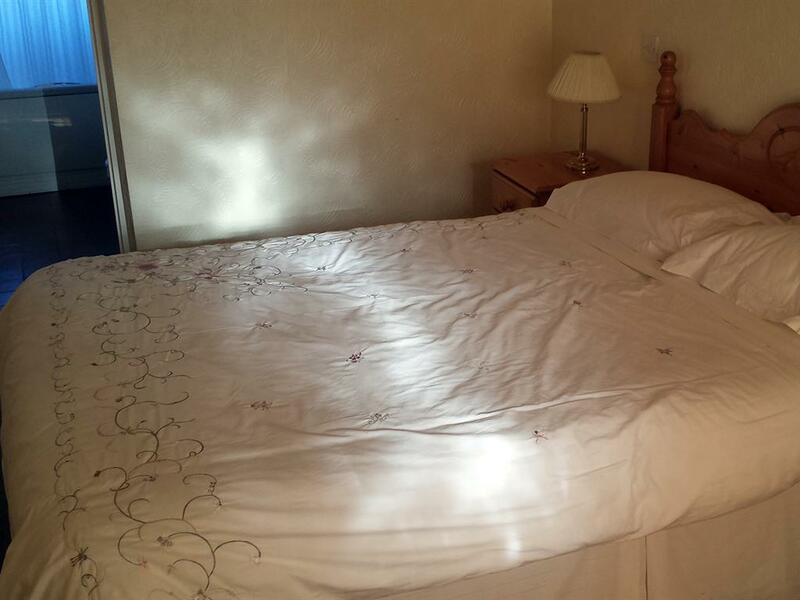 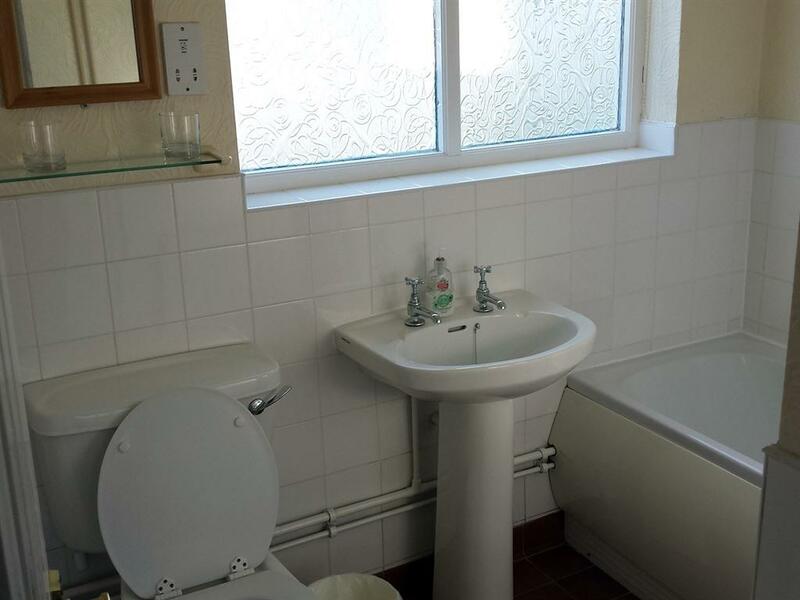 All double en-suites have a comfortable double bed, flat screen freeview TV and DVD, tea and coffee facilites. 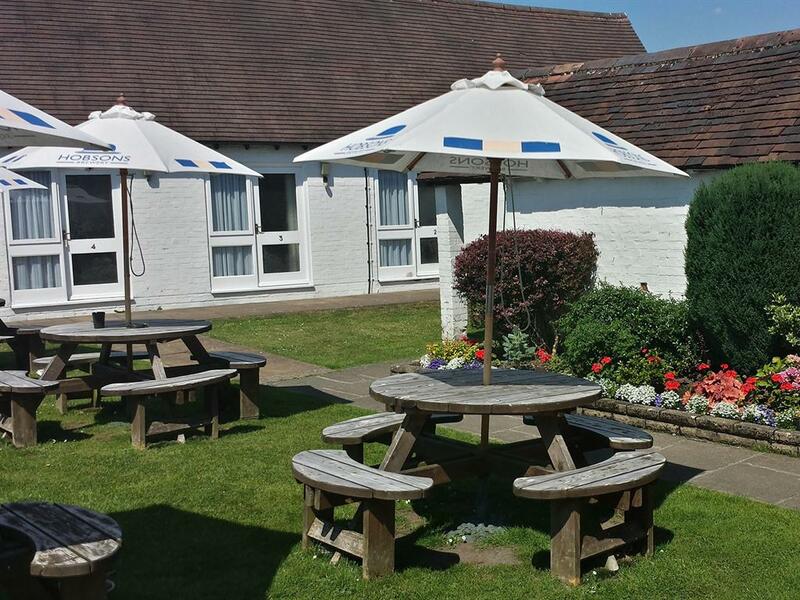 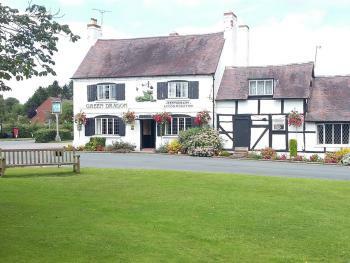 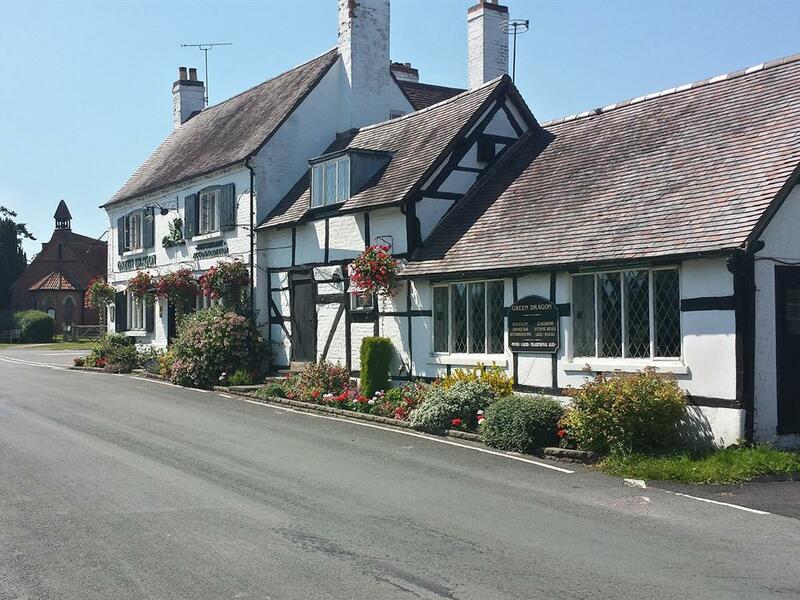 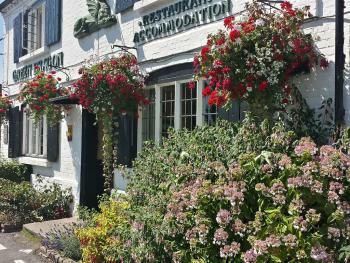 17th Century country Inn & restaurant with six modern en-suite rooms available for single or double occupancy, all with freeview TV & DVD, tea & coffee facilites. 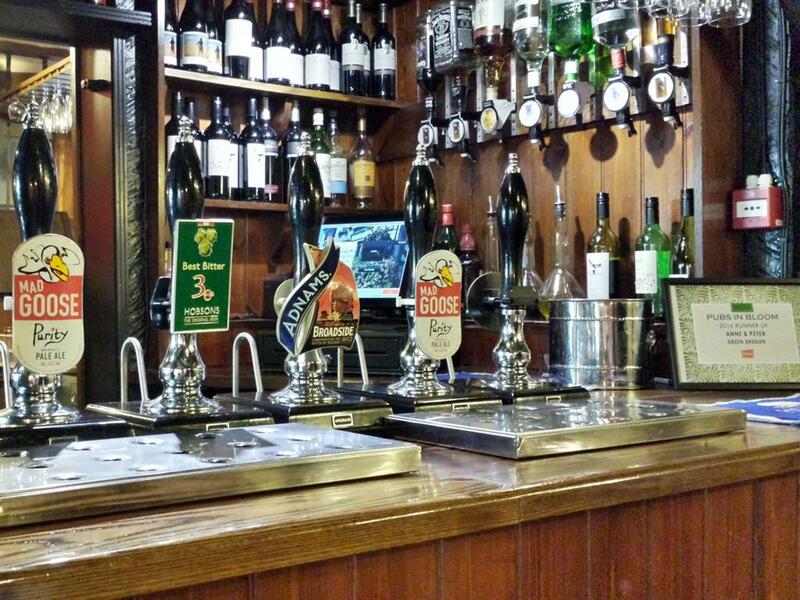 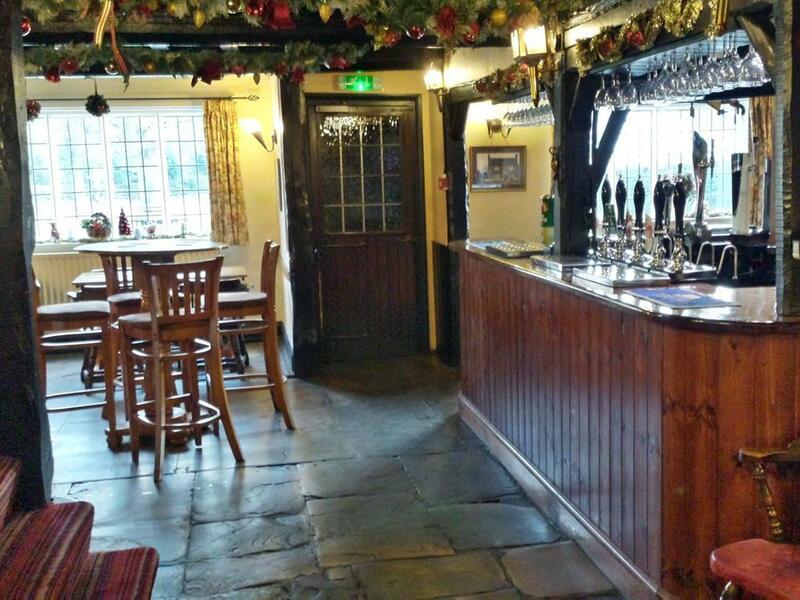 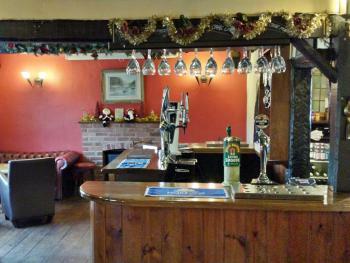 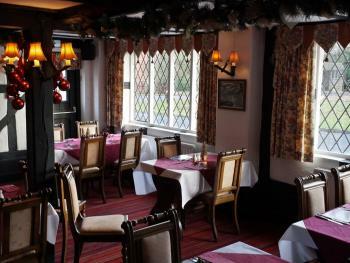 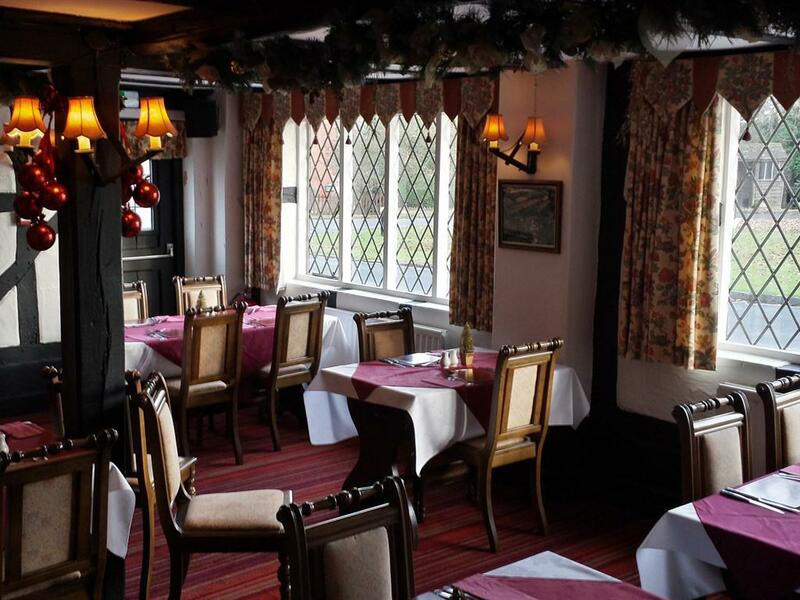 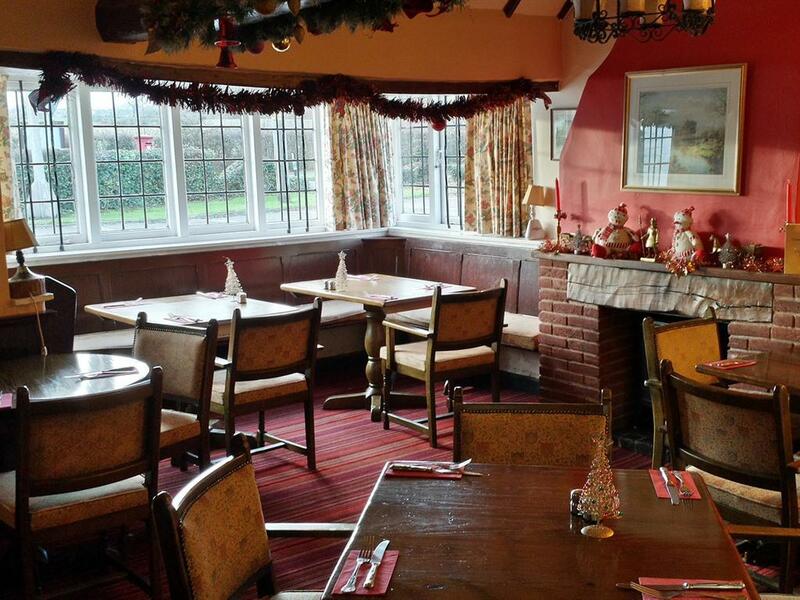 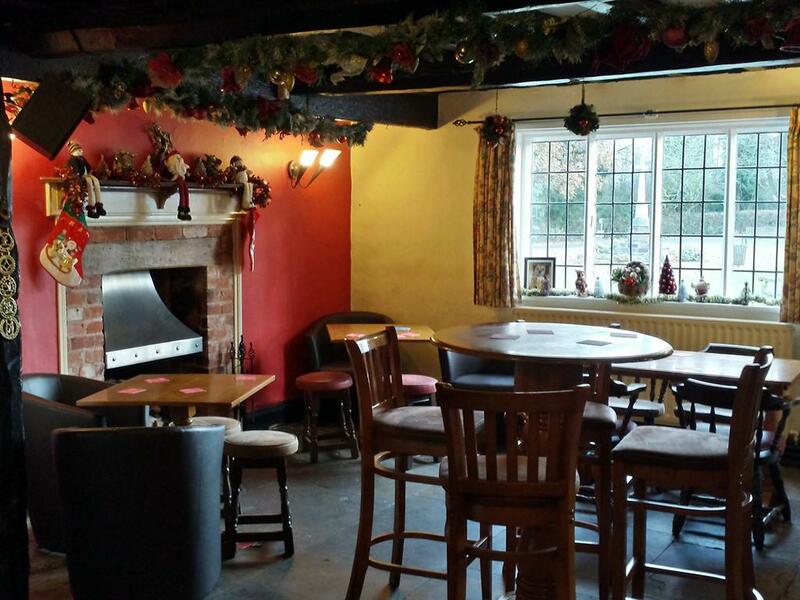 The Green Dragon epitomizes the traditional English country pub, with exposed beams, slate and oak flooring with real fires and a warm and friendly atmosphere, set in the heart of the quiet village of Sambourne. 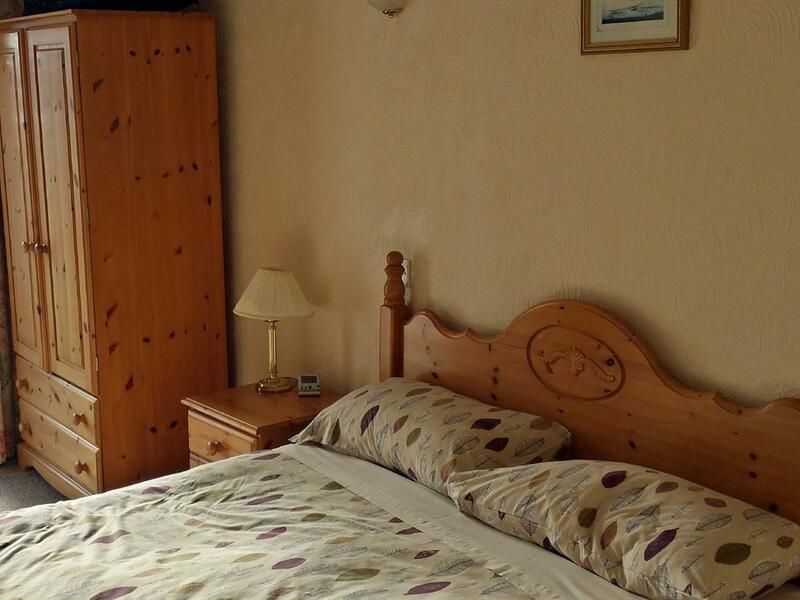 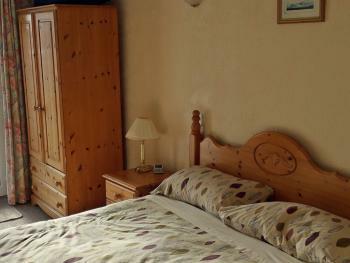 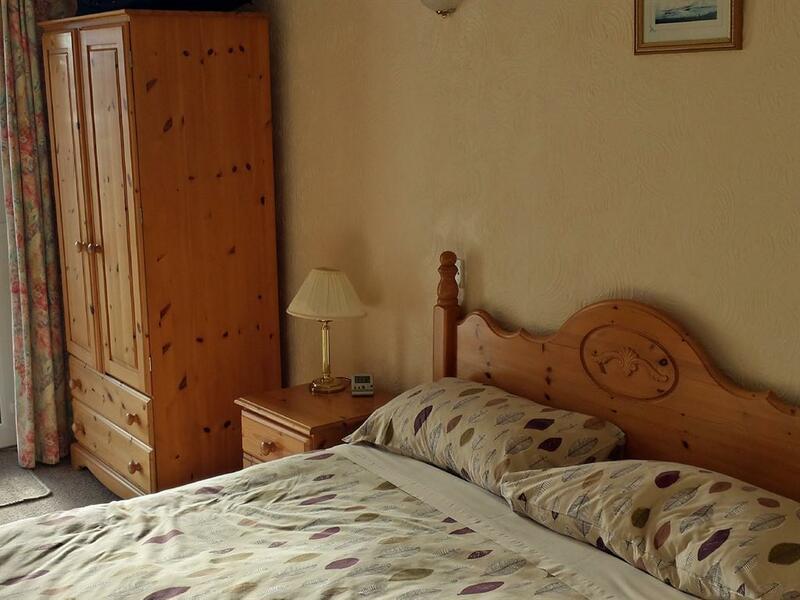 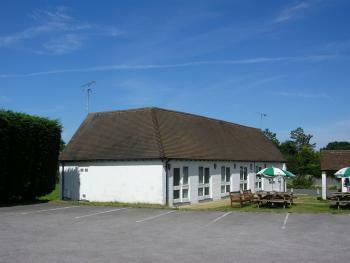 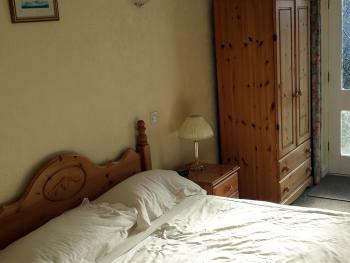 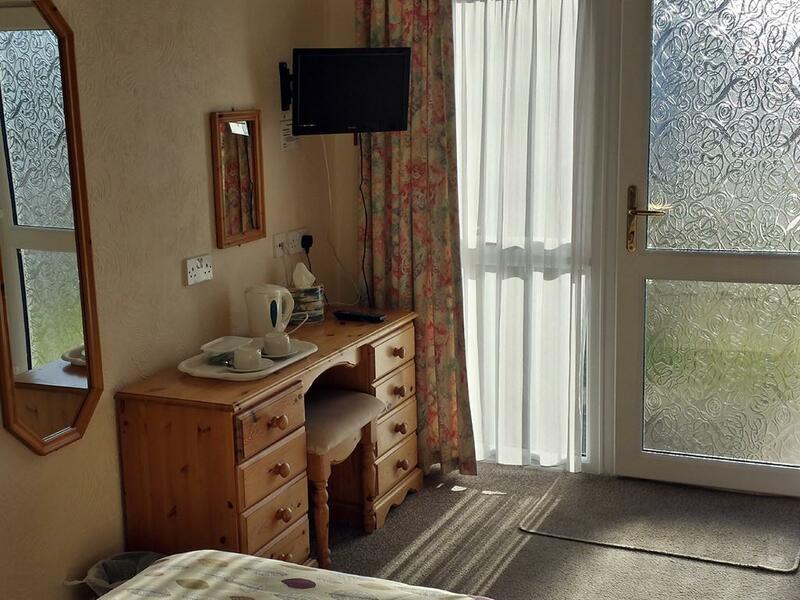 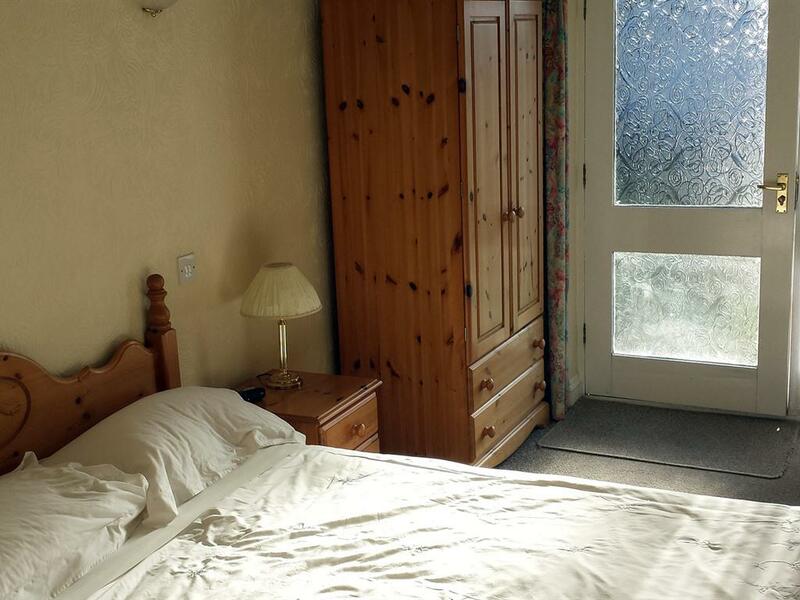 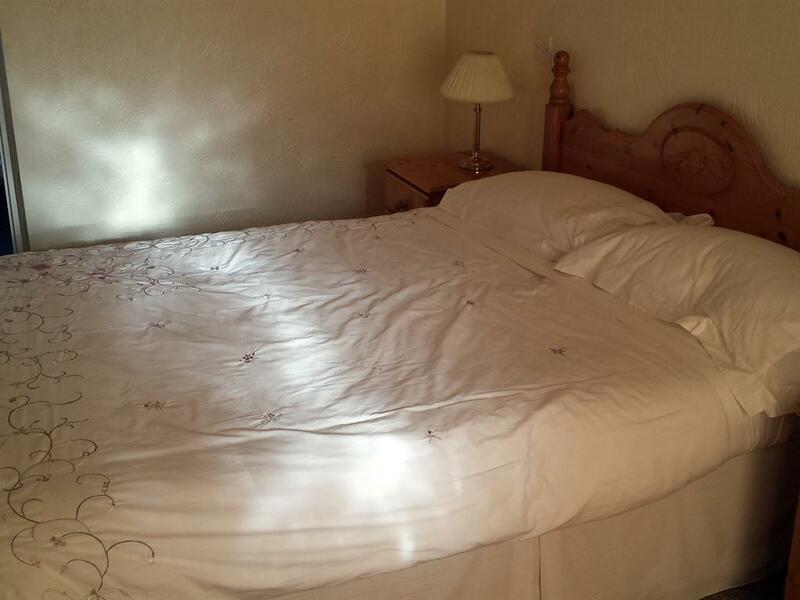 The rooms are situated away from the main building, so you can be assured a quiet nights rest in this peaceful village. 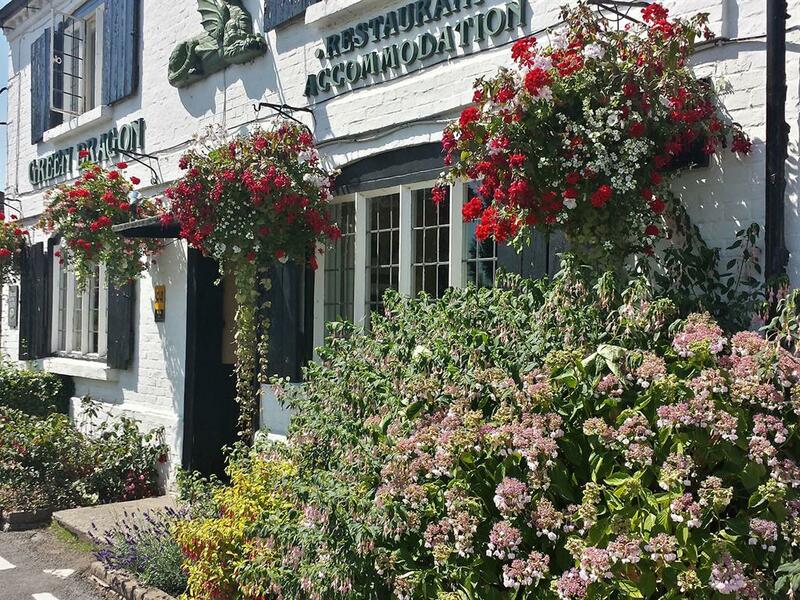 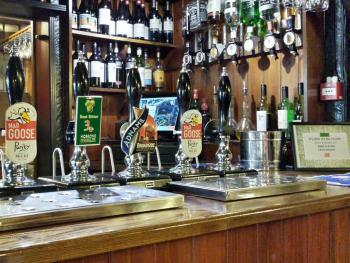 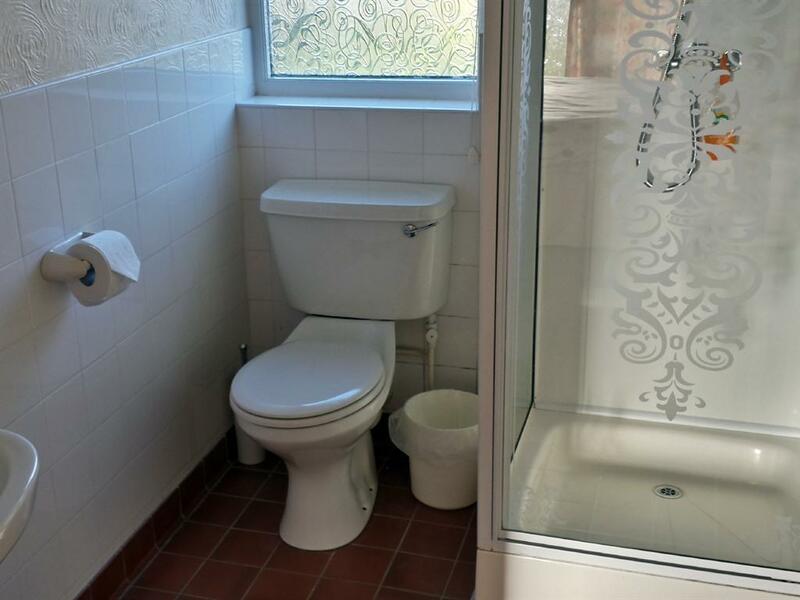 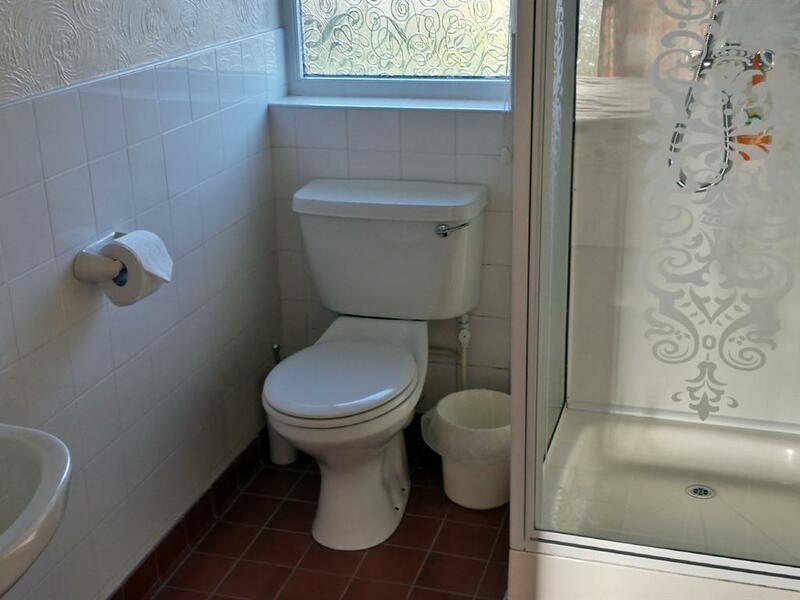 Perfect for visits to near by towns of Studley, Alcester, Redditch & Stratford on Avon.